One of the first most important school institutions was Gradiška Grammar School founded in 1923. Today, there are 7 primary schools with an average of 3,000 students and 3 secondary schools with a total of 1,600 students. The Music School and the Special School for Persons with Disabilities are also part of the municipal education system. Each year around 360 students enrols and attends “Primus” College in Gradiška through a total of five different study programs in the areas of economics and marketing, public administration and information and communication technologies. The education system includes compulsory primary and secondary education as well as English language classes starting from the first grade of primary school. 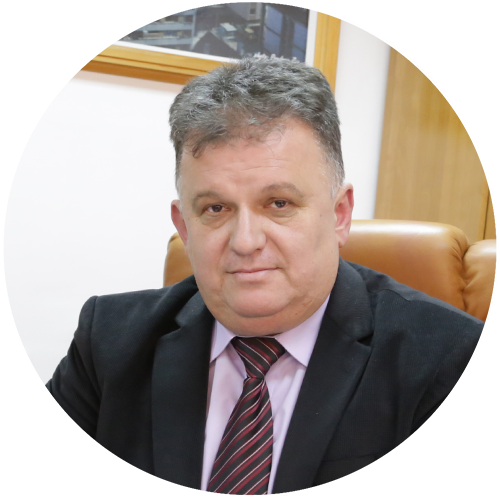 It is very important to emphasize that the Business Incubator and the Technical School, with the support of the municipal administration, are launching initiatives for supplement of educational programs in secondary schools previously harmonized with the needs of the local community. 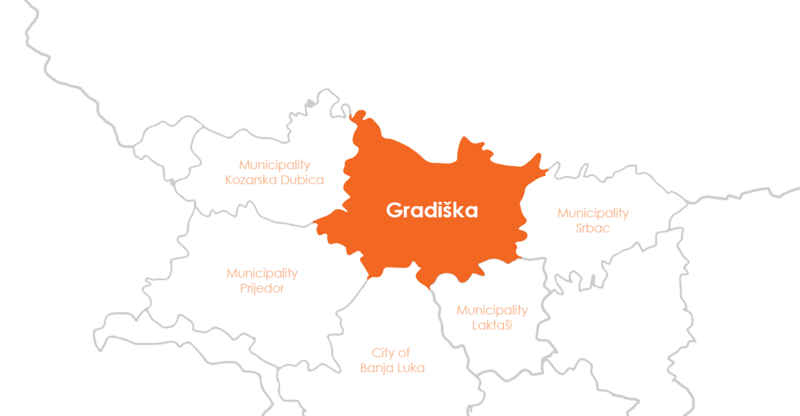 Also, BIG, established within the Municipality of Gradiška, conducts the continuous education and training in the field of information technologies and programming that are suitable for the unemployed, high school students and students.